Recently, a T10 production line ordered by a Vietnam customer are in the van and will be shipped to Vietnam very soon. This customer is the largest stone powder supplier in Vietnam, having several mine and other business. Currently, the Vietnam government are accelerating the forbiddance of clay brick use, so the customer wants to invest concrete blocks business to fully utilize his own mine, trying their best to be the biggest concrete blocks supplier in Vietnam in a short term. 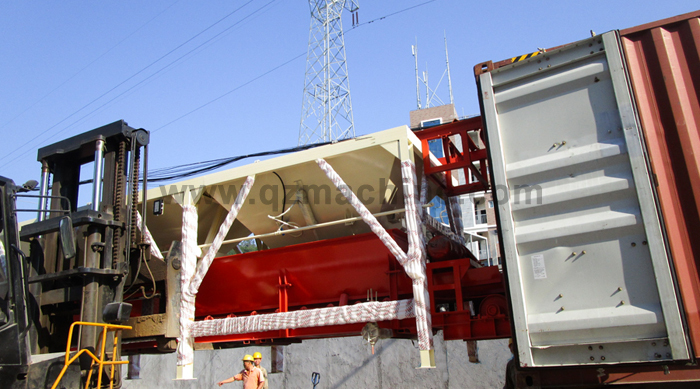 After doing research of block machines in the Vietnam market and visiting several QGM machines in Vietnam, the customer said QGM T10 was the best among them, not only because of the stable machine and high quality concrete products but also because QGM has local service and has resident technician in Vietnam. 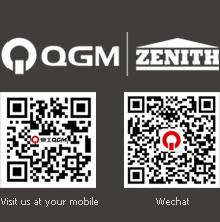 After visiting QGM headquarters in Quanzhou, the customer signed contract with QGM immediately.